In 2002 Navine and Craig Colligan decided to leave London behind and seek out a place to live that would allow them to enjoy a lifestyle that was unattainable in the UK. With their sights set on Spain they packed their bags and headed off on an adventure of a lifetime. Expecting to settle somewhere on the mainland, they broke the journey with a quick two week holiday in Ibiza. The holiday never came to an end and here the couple discuss their most recent adventure, the purchase of a new home. How do you spend your time here on the island and what keeps you here? 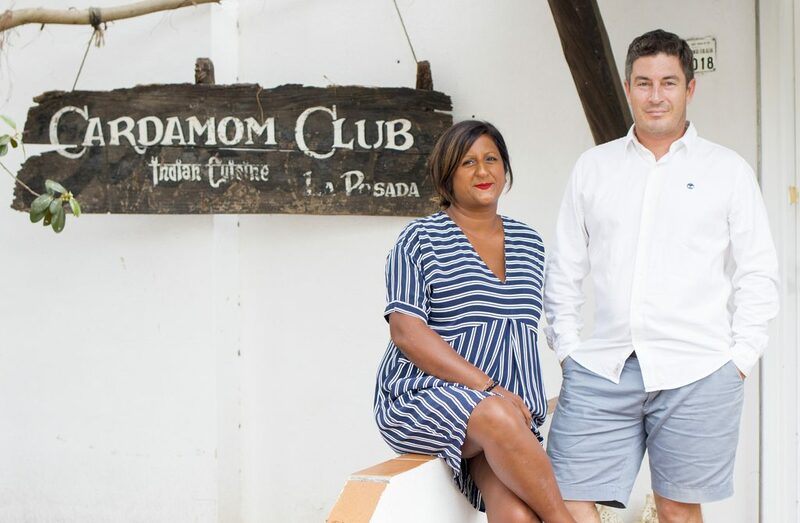 We run our own company in Santa Eulalia, a bespoke events services business called Cardamom. 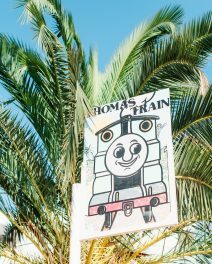 We have stayed in Ibiza over the years because the island continued to encapsulate everything we wanted from life. This includes the international mix of people who are drawn here, the serenity of the island, the beautiful beaches and it’s a wonderful environment to bring up our two children. What were you looking for in a house? This is actually our second home in Ibiza, the first was in Santa Eulalia which enabled us to be close to the Cardamom Club (our business at the time). Now however, with two children, we wanted something a little more rural which suited our peaceful family lifestyle. Tell us a bit about the process of searching for a new home? 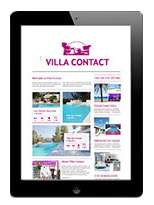 We work with properties all the time so we had a good understanding of buying in Ibiza. We only saw a few houses and knew this was the property for us, mainly due to Villacontact fully understanding our brief. Did you attain a mortgage through a Spanish bank? Yes we did, through Banco Santander and they have been amazing, I would highly recommend them. Were there any issues along the way? Things can often be a little complex in Ibiza, no matter what you are doing, however Villacontact were amazing and guided us all the way. How important was it to have a trusted agent? Without Villacontact, we wouldn’t have this property. 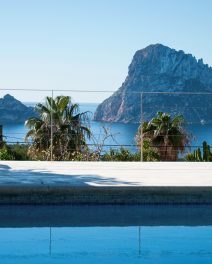 Much like having a good event planner in Ibiza, it was worth every penny to invest in this element of the process, it meant we had an expert on island that knew the process of house buying well and guided us, as well as took our needs into consideration. 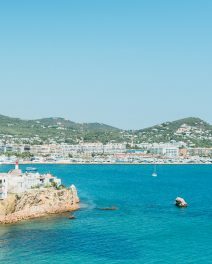 What advice would you give to others about to buy their first property in Ibiza? Go and speak to the banks first as they have different criteria for the mortgage process, also find a good gestoria and an on island trusted agent like Villacontact.